During the week, one of my favourite things to do is to get up early and meet some friends for breakfast before work. In fact, I sometimes even go on my own – there is something almost peaceful about dining solo at that time of day. But friends or no friends, breakfast somewhere nice is a pretty great way to start off any day of the week. 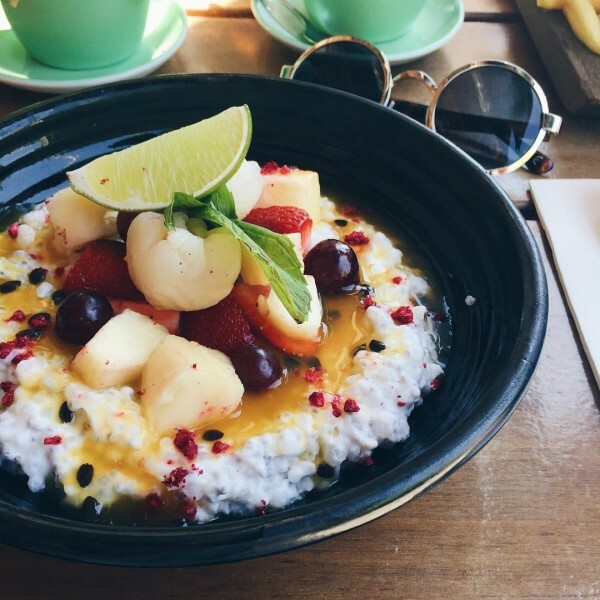 If you work or live or hang out in the city of a morning, here are five places that are kicking goals when it comes to the most important meal of the day. Loading Zone is a cafe named for it’s location – tucked away down Odgers Lane behind the Melbourne building. The space inside isn’t big, but the outdoor area is large and perfect for those warm sunny mornings coming our way. The menu changes all the time, but it has a particularly Italian flavour. You can expect items like toast with ricotta and honey or baked eggs in tomato sugo with pork and fennel sausage. 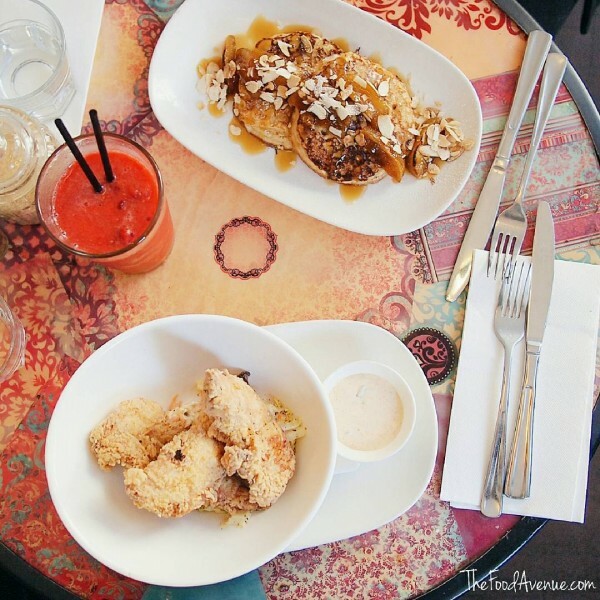 Moving across the city to another cafe hidden down one of Canberra’s laneways. Kindle Cafe is a cozy, quirky little cafe that serves up delicious breakfast and has a killer drinks list too. I’m talking four different types of Italian hot chocolate, milkshakes, fresh juices and, of course, coffee. This is the perfect cafe if it’s just you and your book (or even a newspaper if you’re that way inclined). Superfine is perfect for those mornings when you want a light, fresh breakfast, you don’t have much time to kill and you’re after an extra good coffee to kickstart the day. Located on the corner of Mort and Bunda Street, they are in the perfect spot if you pass through the City Bus Interchange on your way to work. 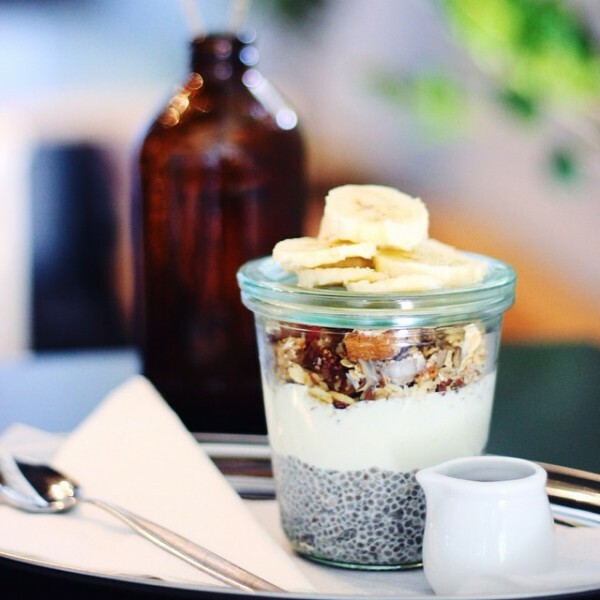 Located at 15 Moore Street, Temporada is the place if you’re looking to up your breakfast game. While they are better known for their lunch and dinner offerings, breakfast at Temporada is just as good. 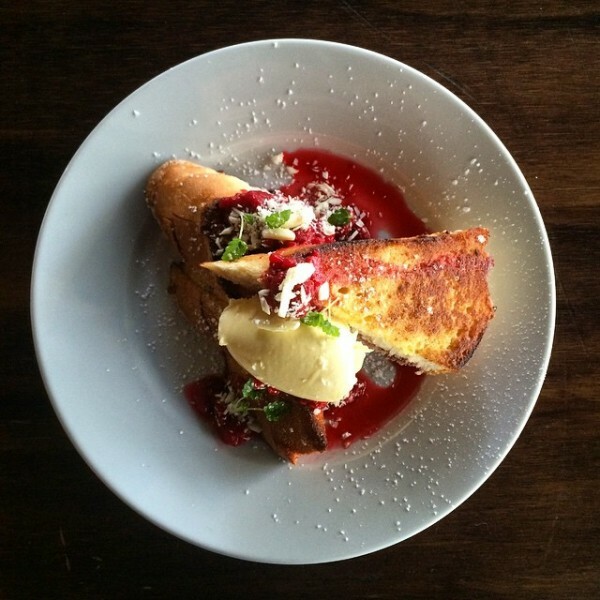 You can go simple with one of their bacon and egg rolls with chilli jam or a little more adventurous with the raisin toast jaffle with apple filling and whipped ricotta. The Cupping Room is one of my go-to breakfast spots. While coffee is their game, their food is pretty on point too and their menu changes with the seasons, which just keeps me coming back to try out everything new. At the moment, I recommend the coconut milk soaked chia and sago with strawberries, lychee, red grapes, passionfruit, pineapple and lime. It’s literally summer on a plate and makes me happy just looking at it. Where are Kindle and Cupping Room or are they so good you’re keeping their locations a secret? I’m all for fancy breakfasts, believe me, and these recommendations all look sensational, but life is about balance, and this post needs more egg’n’bacon roll. They make the perfect dirty Friday starter.